With one of the widest ranges of GT cars on the grid, the GT Cup is fun, challenging and hands-on for all those involved. All of our students get the opportunity to join Team NMA on the GT Cup circuit. With rounds held at Silverstone, Donington Park and Circuit de Spa-Francorchamps, NMA students can get experience in the paddock of some of the world’s best circuits. Team NMA’s involvement in the GT Cup goes back to 2012, when co-founder Kevin Riley first took part. 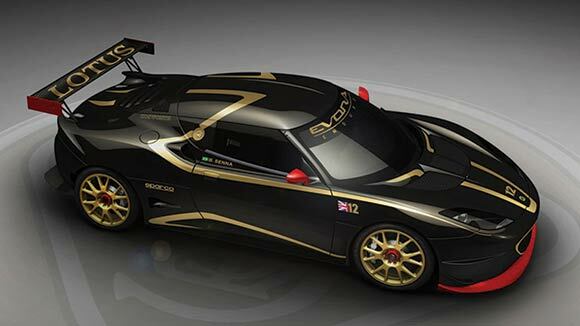 The team has entered both the Mosler MT 900 and a Lotus Evora GTE ex-Le Mans works car, meaning that competition is always fierce! Students are involved in every part of the process – from set-up and testing to data analysis and tuning. With the 2018 season now at an end, take a look at our race reports and gallery to see how the team fared in the GTO Class of the 2018 GT Cup. National Motorsport Academy students are given the opportunity to volunteer at the beginning of the each GT Cup season and are then allocated a race to attend as close to their hometown as possible. Sound like fun? Take a look at our courses to find out more about getting involved.